The urban centre of Vijayawada is well connected by air to most of important cities across the country. The city houses a domestic airport, that is Vijayawada Airport (IATA: VGA, ICAO: VOBZ) that is located on NH-5, approximately 18 km away from the city centre. Vijayawada airport is a mid-sized domestic aerodrome that is equipped with control tower and hangars as well as accommodations for passengers and cargo. Presently, the Vijayawda airport is served by Jet airways, Jet connect, Air India and a few other players. 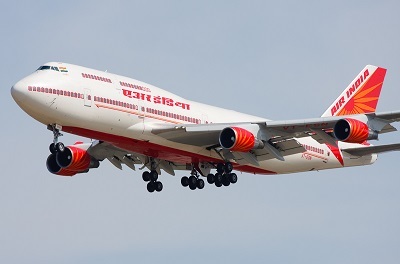 Find below some of the important flight schedules from Vijayawada connecting Chennai, Mumbai, Hyderabad and other important cities of India.